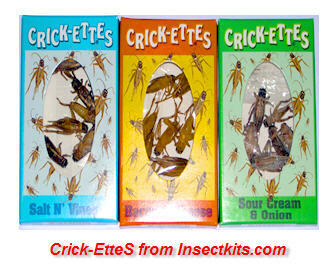 This spended blends of crickets allows you to get 1 of each of the awesome flavors of the edible crick-ettes. A mouthwatering taste that will awaken the taste buds. Move over potatoe chips we have something better in store for a snack.